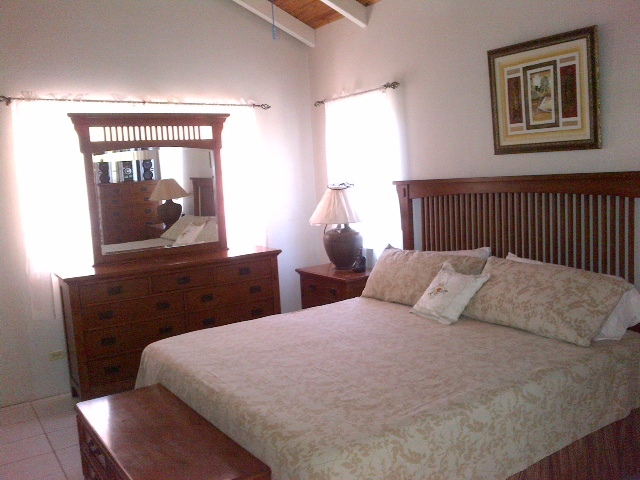 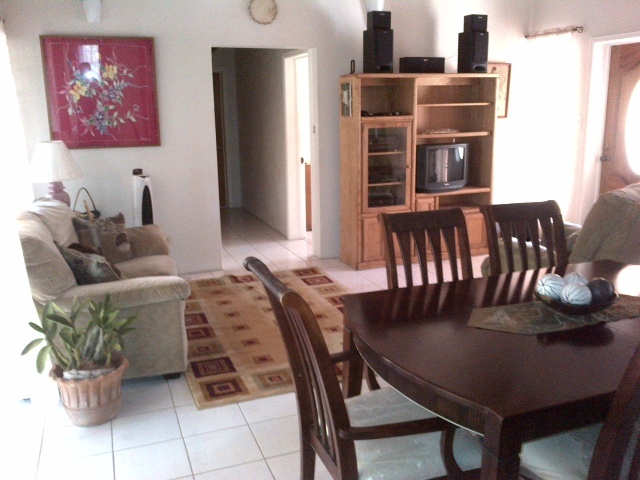 If your are looking for a comfy home at an affordable price, Bougainvillea Cottage is the one for y0u. 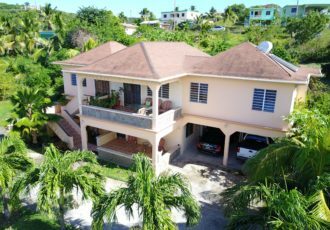 It offers three bedrooms including a Master Suite with a roomy en-suite bath, and two other bedrooms which share a second bathroom. 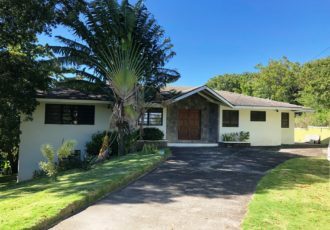 An open plan living, dining and kitchen area facilitates indoor dining or you can take advantage of a spacious verandah designed for either small intimate gatherings or large festive events. 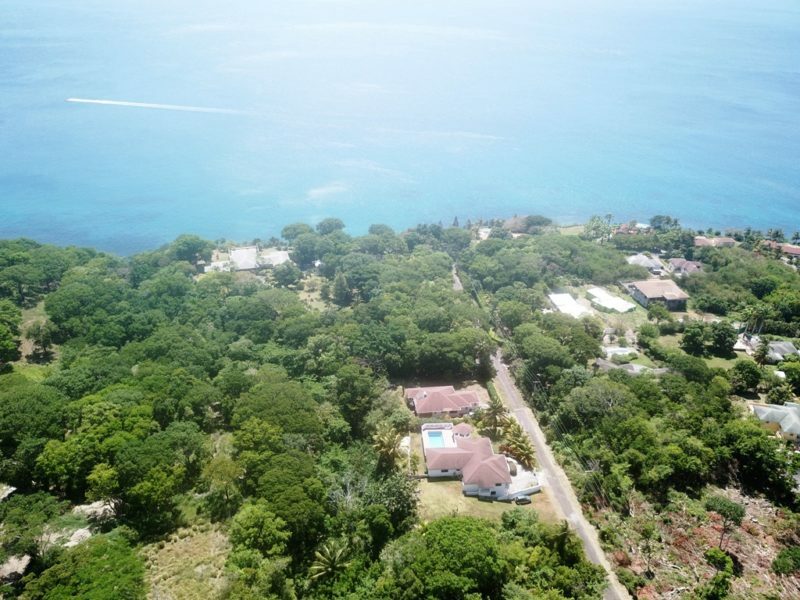 To top it all off the is an on deck Hot tub at the end of the veranda where a relaxing whirlpool bath can be enjoyed with a clear view of the beautiful garden. 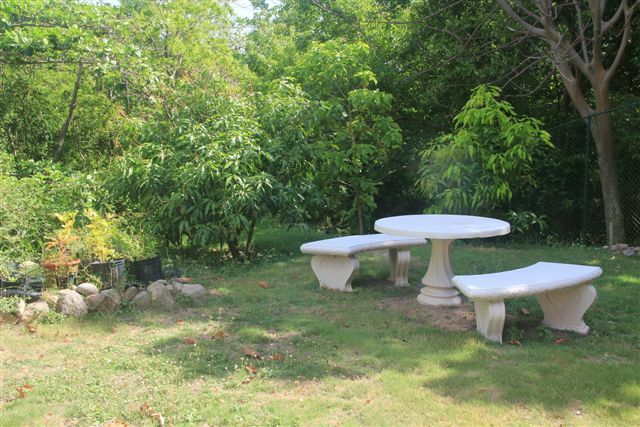 In the garden is seating where the outdoors can be enjoyed including spotting native species such as iguanas, agouties and birds. 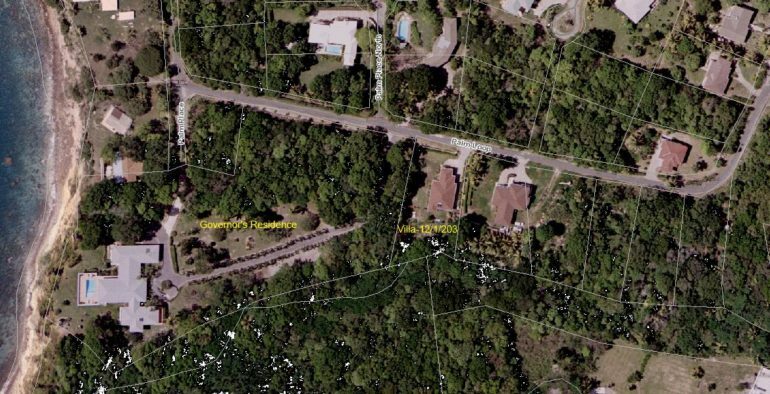 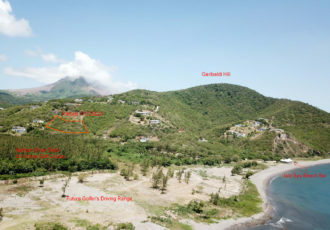 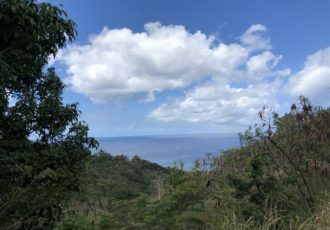 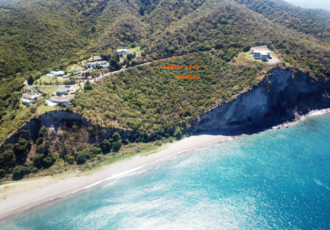 The property is located immediately east of the Governor’s residence. 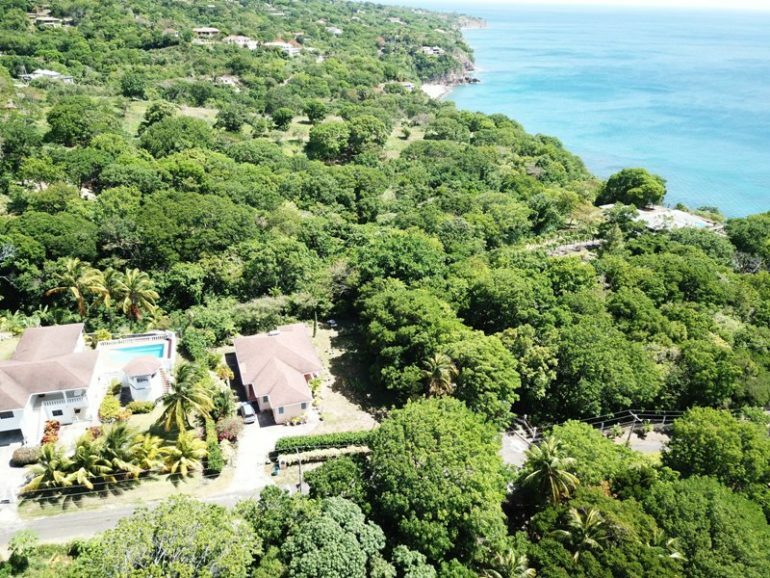 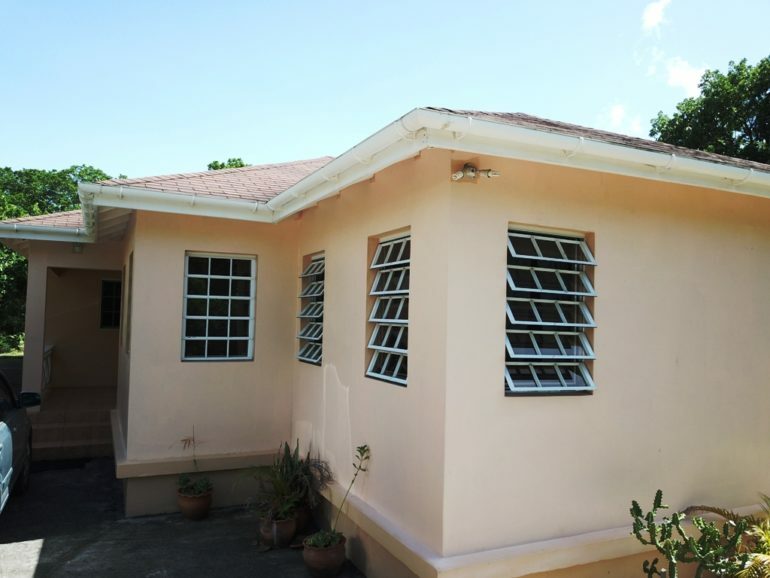 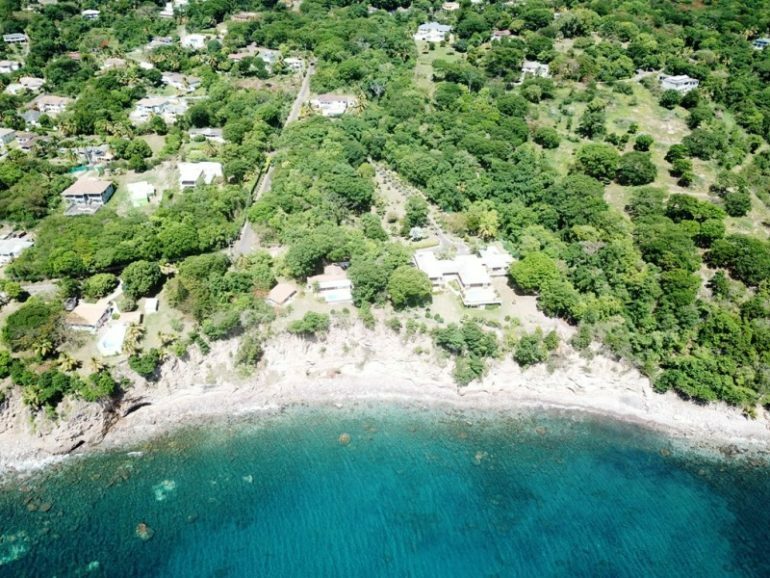 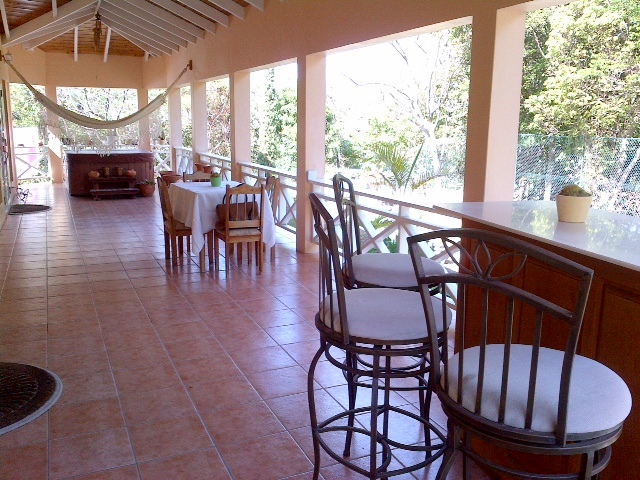 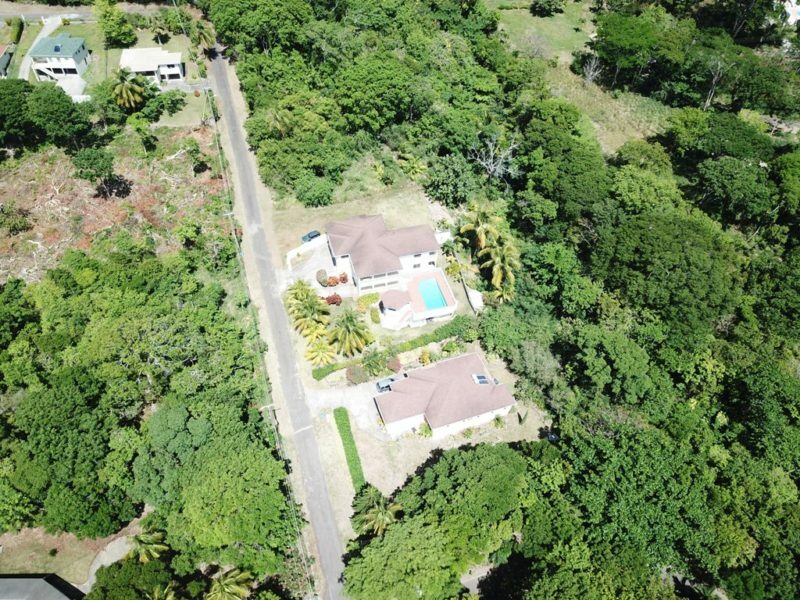 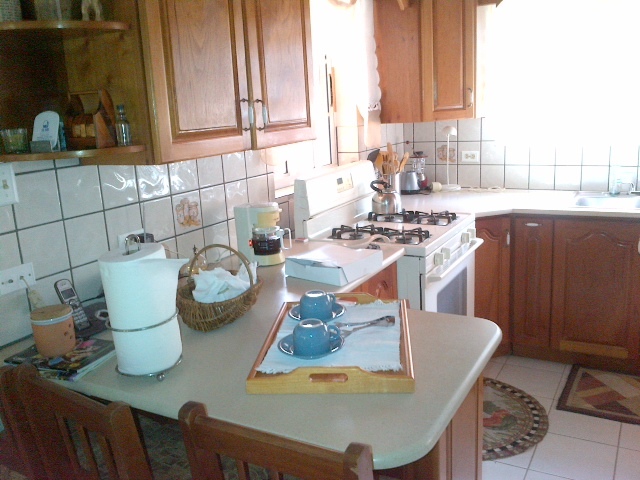 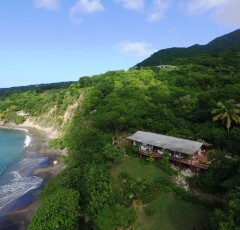 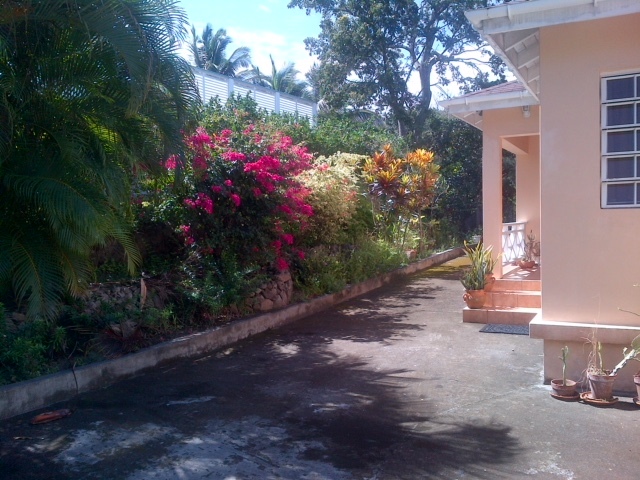 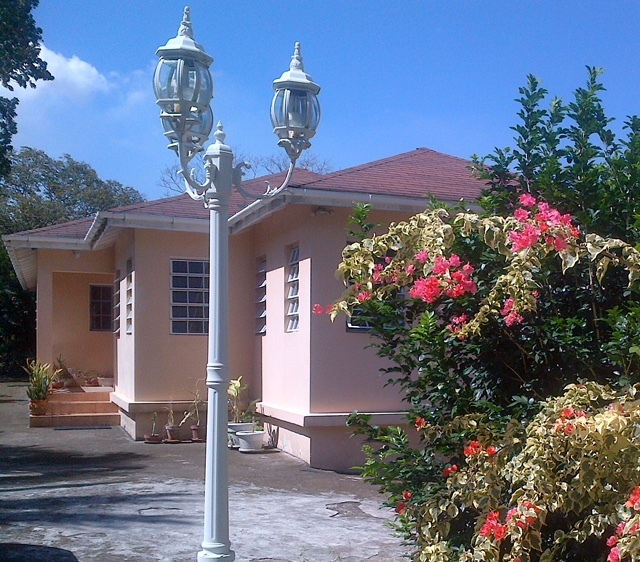 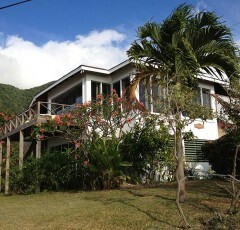 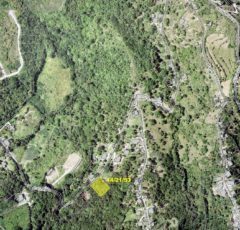 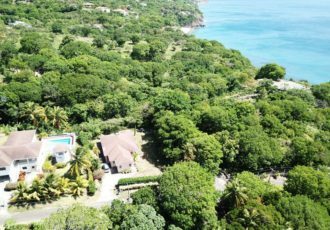 The Vendor’s Asking price for this charming property is US$348,000.00.